L'Oréal Paris and British Vogue have released a magazine aimed at smashing preconceptions about ageing and making women over 50 more visible in media. 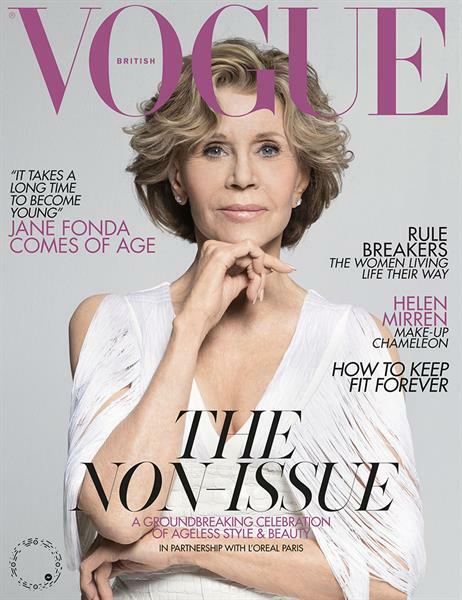 The special edition will be included with the May issue of Vogue and features actress Jane Fonda on the cover, along with content about the lives and perspectives of trailblazing women over 50 who show that age should no longer be an issue. The project was created by teams from McCann’s London and Paris offices.